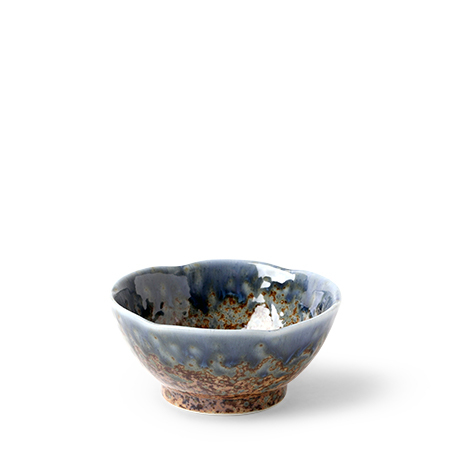 Aoi Nagashi Blue & Brown Collection Ceramic Tableware Made in Japan available at Miya. The Aoi Nagashi Collection. A beautiful combination of earthy brown and a ocean-y blue. It's nature's beauty in a bowl.